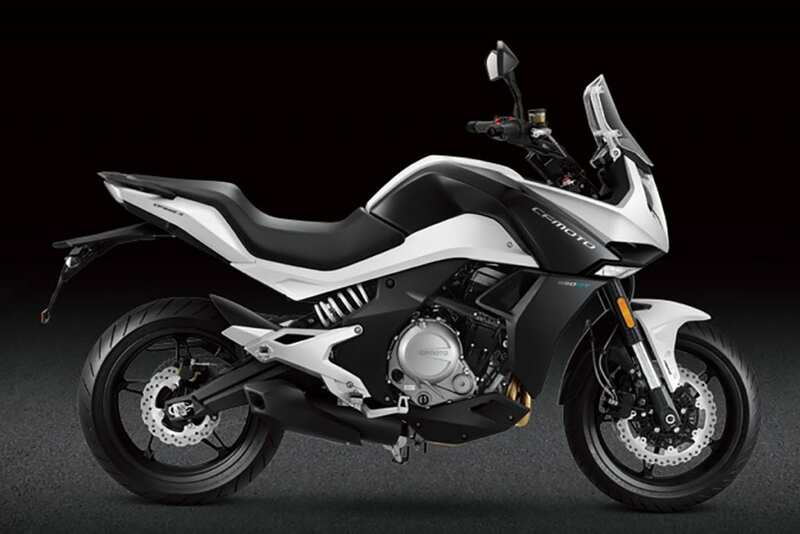 The latest model in the WK Bikes range, and the third bike based on the proven, reliable and mature 650cc engine, the 650MT is aimed squarely at the adventure market. With a claimed 71bhp, the water cooled 650cc parallel twin is Euro 4 compliant, and alongside the new Bosch EFI system produces a more responsive power delivery. 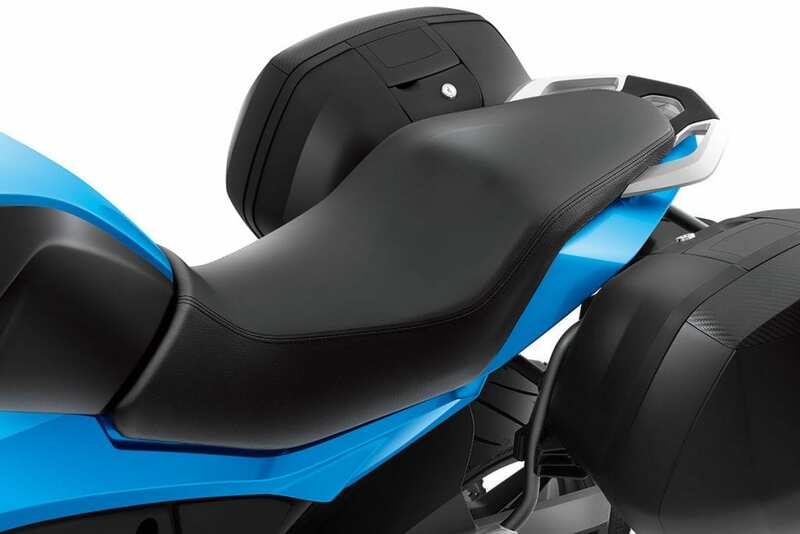 According to WK this bike has a very comfortable riding position with a stepped seat that puts you in the bike rather than sitting on top, plus the design team has nailed the handlebar setup as the bars are in the perfect position to enable you to ride with a straight back. At the handlebars there is a light pull clutch lever, which is five way adjustable – this makes changing gears super easy with the help of the slick change six speed gearbox. The WK650MT has an LCD dash with a digital speedometer, analogue tachometer, gear indicator, clock, twin trip meters, ambient temperature reading and a fuel gauge for the 18 litre tank. Included is a USB point to charge your phone or plug in a sat nav, plus the option of lockable 36 litre SHAD panniers – great for long journeys and convenient for storing your helmet. Suspension is taken care of by the 43mm KYB upside down forks at the front, which are adjustable for compression damping and the KYB monoshock at the rear is adjustable for rebound and preload. The long travel suspension front and rear with the new USD front forks can handle tough terrain. The twin 300mm front discs are operated by a five way adjustable brake lever and the rear disc is 240mm coupled with the stainless braided brake hoses provides strong braking performance with Spanish J Juan brakes offering good power and feel at the lever, plus the continental ABS system for added stopping power. WK says that the bike’s weight of 213kg feels nowhere near that as it manoeuvres from side to side with minimal rider input. 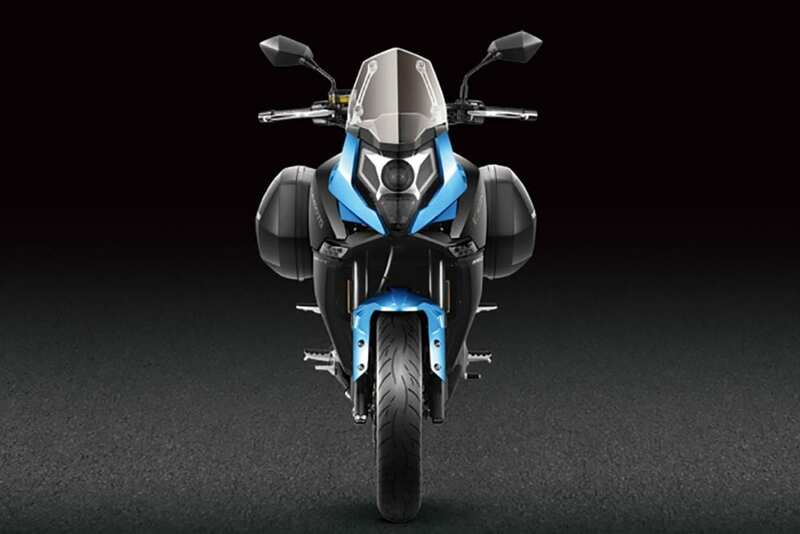 The bike is also said to feel well planted and stable even on nasty road bumps, while the large wind defection screen keeps you well protected. 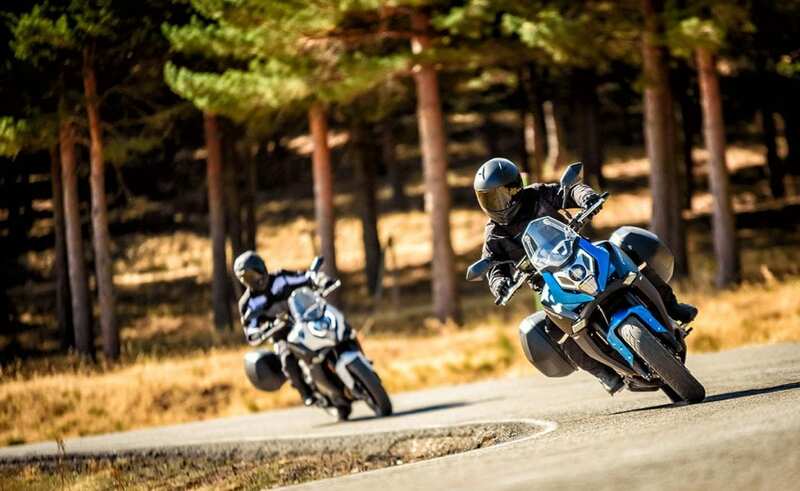 A great steering lock makes it easy to ride at walking pace and when reaching the approximate top speed of 120mph, which is comfortably handled by the 120/70 R17 front and 160/60 R17 rear tyres – the smooth stable handling inspires confidence in the twisties. WK’s 650MT is crafted by the strategic partnership of CFMOTO and design powerhouse Kiska, renowned for its design of KTM motorcycles since the 1990s. The sharp modern styling and comfortable riding position makes this motorbike seriously appealing to anybody thinking about buying a second-hand Kawasaki Versys 650. 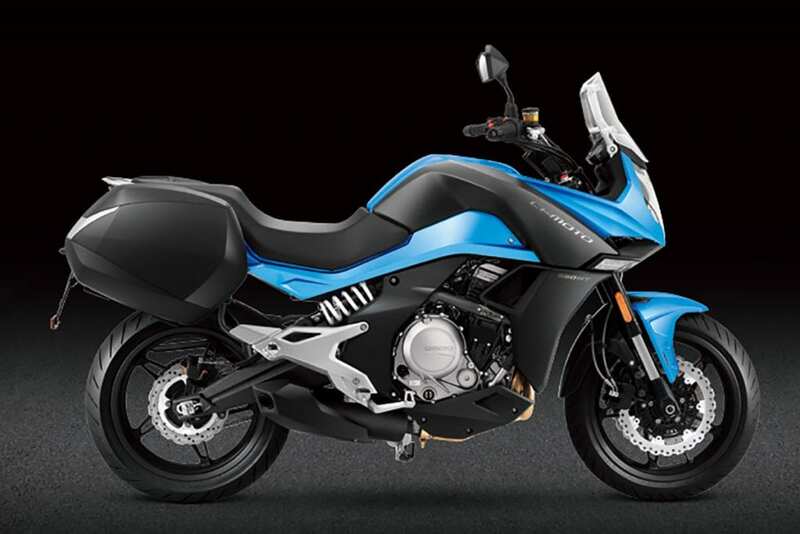 Overall, the WK650MT is excellent value for money, and along with the two year warranty for added peace of mind, this bike is a serious contender when considering its nearest rivals. Don’t forget, the WK Bikes team which imports the WK650MT into the UK holds all of its spares in the Midlands based warehouse, and even races its own WK650 at the Isle of Man TT with two time TT winner Gary Johnson placing fourth in the 2016 lightweight race – quite an achievement considering the stiff competition in the class. Purchase before the end of 2017 and get the SHAD 36 litre pannier boxes, worth £299.99, included in the price. *Price includes VAT. Excludes on-the-road fees. Next Post:MSL November 2017 out now!